This Comfort Suites hotel is one of the newest accommodations in town. It has sixty-four luxuriously appointed suites. All guests are welcome to complimentary coffee or tea, wireless high-speed internet access, USA Today newspaper and local calling. Guests are provided 24 hour desk staff for early or late check-in, and to assist guests if need arises. Other amenities you will enjoy at the Comfort Suites are an indoor heated swimming pool with hot tub, 24 hour fitness center, in room gourmet coffee service, guest laundry, MarketPlace sundry shop and daily complimentary hot breakfast. This hotel is an active participant in the Suite Success Program that enhances guest stays. Your Comfort Suites hotel is conveniently located near the heart of Rome. It is located only three miles from our popular Victorian style downtown area. The downtown area boasts numerous local restaurants, shopping and event venues. Other local attractions include State Mutual Stadium, Berry College, Shorter University, Georgia Highlands College, Barron Stadium, Ridge Ferry Park, Darlington School, the Berry Industrial Complex, Chieftains Museum, The Clocktower, DeSoto Theater, and Myrtle Hill Cemetery all within ten miles of the hotel. To make your reservations now, or to inquire about rates please call 706.232.6055. 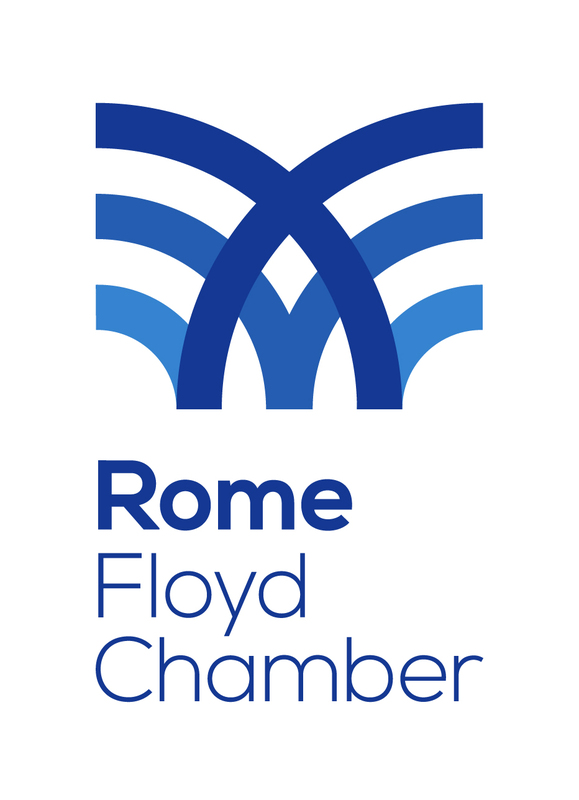 We hope you have a great stay in Rome, Georgia and come back to visit us often.